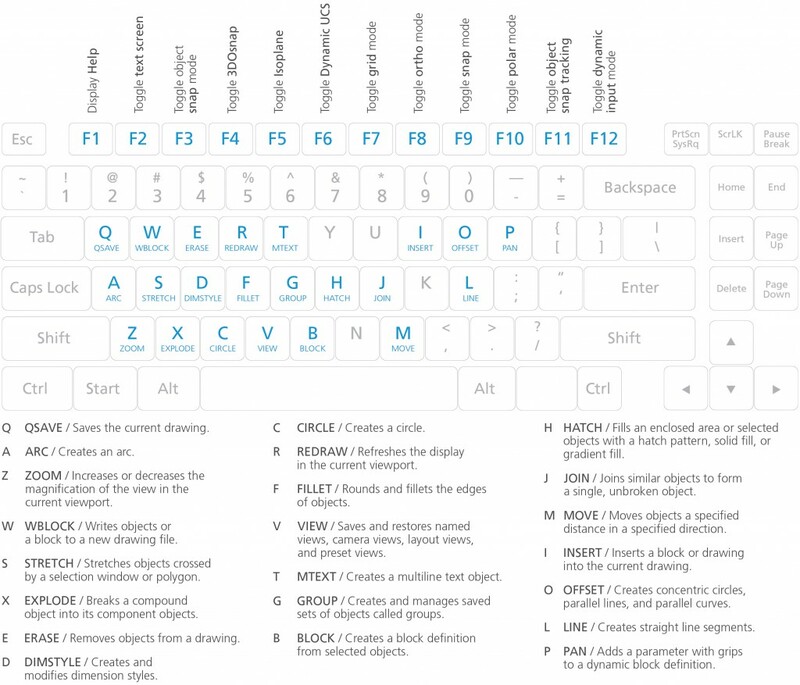 Below the most used autoCAD keyboard shortcuts. For more keyboard shortcuts, follow this link. ← When is it acceptable to take a selfie?